HomeMore BTL Goodness In Shropshire Close, Walsall, WS2, Yielding 5.33%. 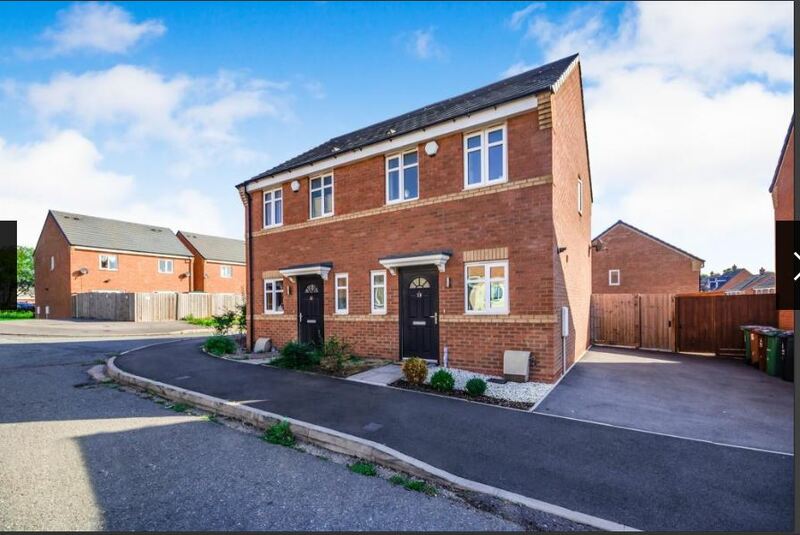 A very well presented two bedroom Semi Detached house, Shropshire Close, Walsall, WS2. The asking price is for offers of £135k and currently marketed by Connells (01922 321032). At a rental of at least £600.00 the yield will be 5.33%. here are the reasons why this is such a good investment. The full property details can be found here. The asking price again is slightly more than you should expect to pay as can be referenced by other similar properties that have sold over the last three years. The spec is perfect and If you could buy the property today you could literally market it for rent today. Obviously a closer inspection in the form of a viewing is required and I would urge viewing sooner rather than later. This is going to get snapped up. Round this all off with gas central heating, double glazing and off-road parking. ← My BTL Deal Of The Day Is Another 2 Bed Semi, Shropshire Close, Walsall, WS2, Yielding 5.33%.